Featured in the latest issue of Plaza Magazine, modeling Chanel Haute Couture in 10 different photos by photographer Thomas Klementsson. 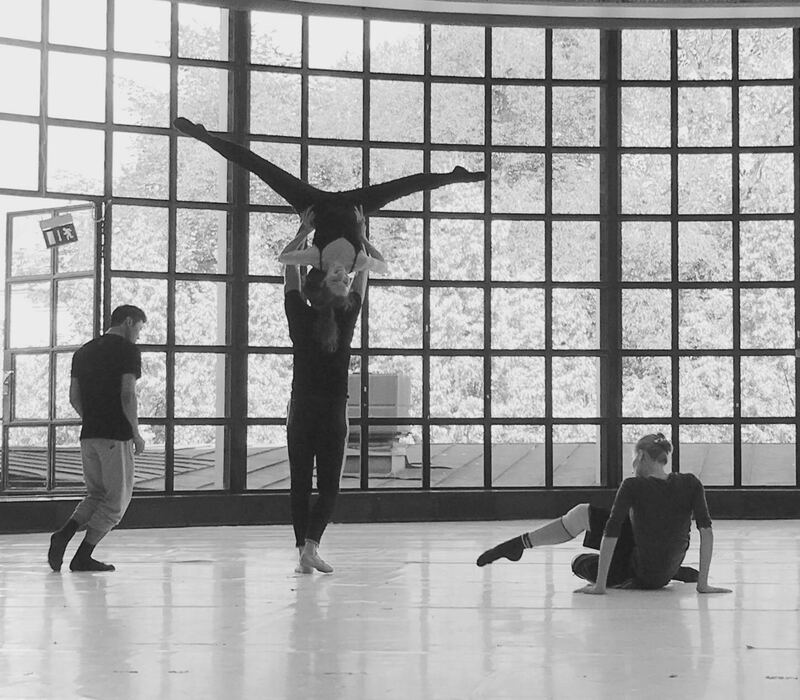 Dancing in the Piece ’Sans Sable’ by Joakim Stephenson in Vitabergsparken at Parkteatern, the 14th and 16th of August when Stockholm 59 North presents it’s world premiere of three new choreographies. 25000 in the audience in Hagaparken. 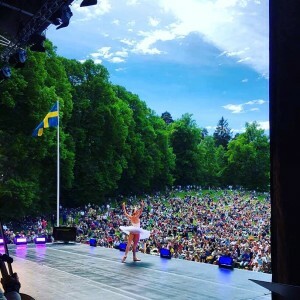 Dancing the famous ’Dying Swan’ with music by Camille Saint-Saëns, live harp and cello, in Hagaparken the 6th of June when the Royal Opera celebrates the National Day with dance, opera, song and music. Bring a pick-nick basket and come join us, free entrance, art for all! 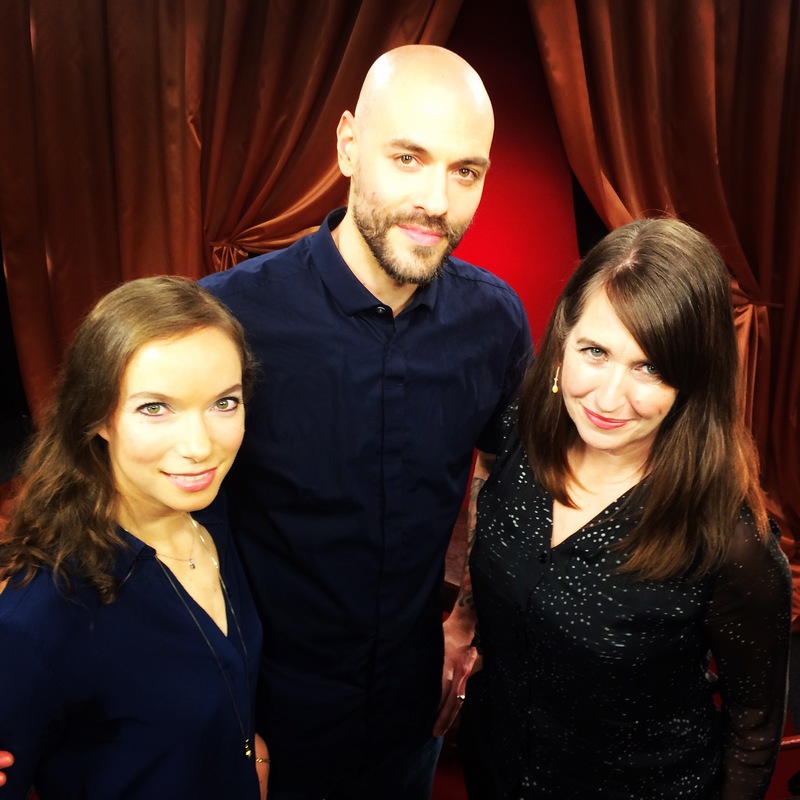 ’Expert’ commentator together with Malin Jacobson Båth and Jerome Marchand on the topic ’Swanlake’ on SVT channel 2 in ’Kulturstudion’ the evening of the 7th of May. Chanel flew me to Paris, dressed me à la Coco, and invited me to see the pret à porter 2016/17 fashion show ’front row only’ by Karl Lagerfeld at Grand Palais. I was honored and grateful to be chosen as a ”Swedish Ambassador” and in May Chanel will open it’s first store in Sweden in Stockholm on Birger Jarlsgatan 7. Cinderella in Cinderella (Cendrillon) with the Monte-Carlo Ballet. Hermia in A Midsummernight’s Dream (Le Songe) with the Monte-Carlo Ballet. Olga in Onegin with the Royal Swedish Ballet. 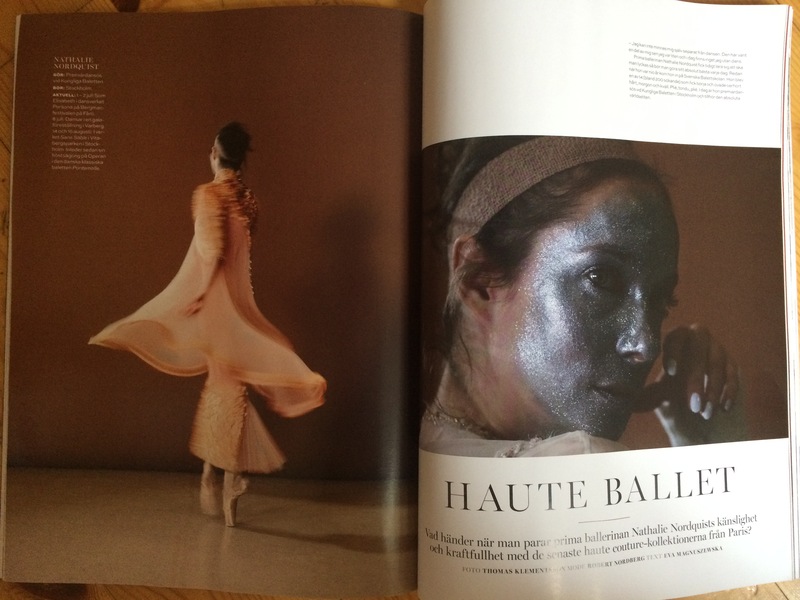 Isolde in Tristan with The Royal Swedish Ballet. Bluebird Pas de Deux in Sleeping Beauty with the Royal Swedish Ballet. Portraying live, on photo and film, ’The Queen and the Transcending Skipper’ new eyewear collection by Anna-Karin Karlsson. 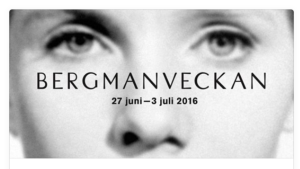 Being launched February/March during fashion weeks in Stockholm/Paris/Milan. 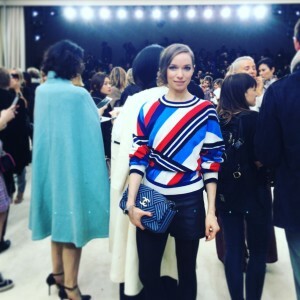 Film to be broadcasted on Fashion tv in March. 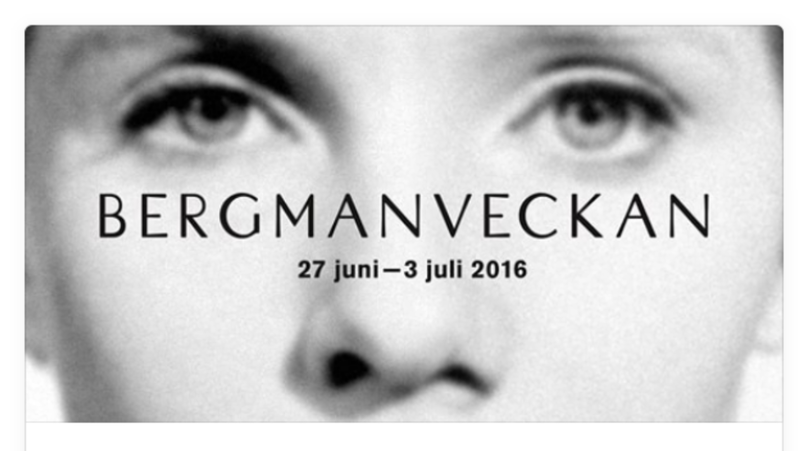 Choreography by Joakim Stephenson and music by Stefan Levin. Nutcracker in 44 cinemas across Sweden.